It is 2017 and I love where the world is going. I do realize that a quick reminder of the political and environmental situation in the world right now may make this statement sound naive and crazy. However, let’s just for five minutes (that is the time you will need to read this article) try to concentrate on some of the positive changes happening right now. 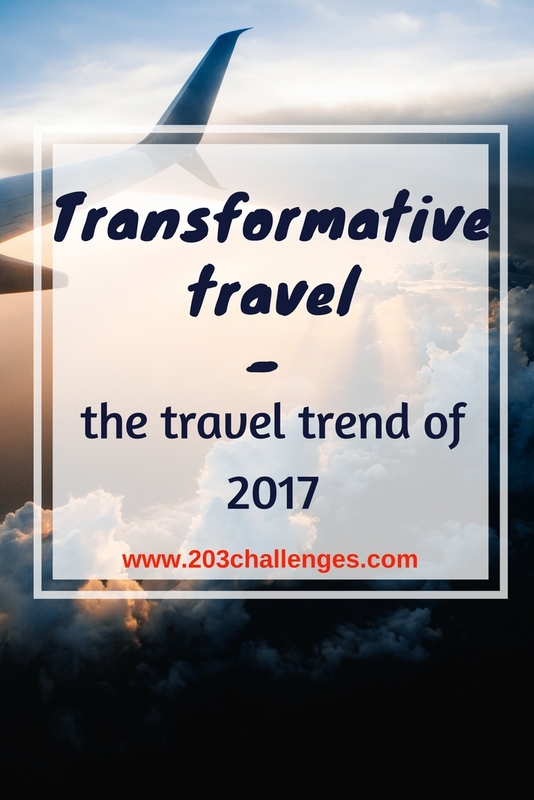 I’m talking about the increasing number of people trying to live mindfully – with practices like minimalism, mindfulness and the no-waste lifestyle gaining popularity – and now the travel trend of 2017: transformative travel. A survey conducted by Adventure Travel Trade Association shows that the main motive for traveling among adventure travelers is to gain transformative experiences, followed by expanding their worldview. 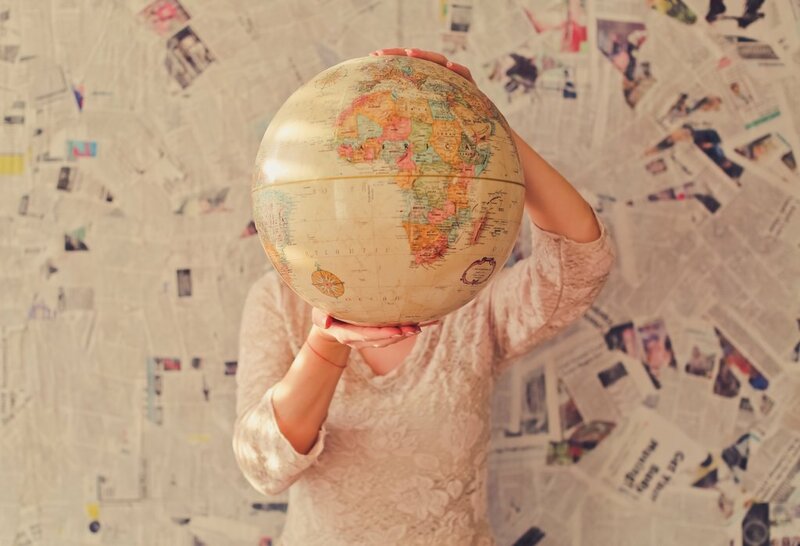 That is the philosophy beyond this kind of travel – to constantly try to become a better version of yourself and bring about positive change in the world while using travel as the main tool to help you do so. While ideally you should always come back from your trips a little changed – and not just spend your time blindly consuming tourist services – the most important thing here is that you embark on the journey with the purpose of transforming yourself. There are certain activities you can do to achieve that. So what are those activities? Getting out of your comfort zone, engaging in conversations with different people, taking some time every day to reflect on your experiences and keeping a journal all help serve the purpose of exploring your inner self. 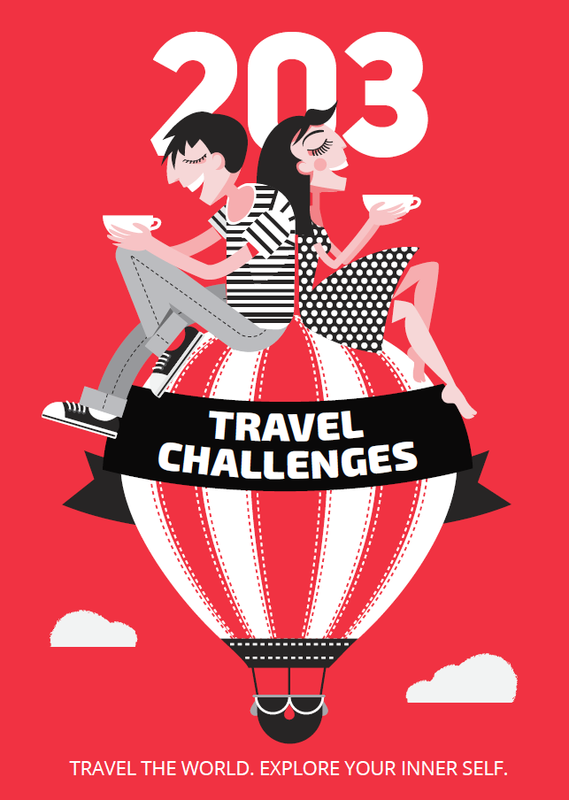 Books that combine travel and self-help like “203 Travel Challenges” also come in handy in provoking your inner curiosity and adventurous spirit. Go out of service for 24 hours. Start a journal or blog.